We supply and install hot water cylinders Auckland wide and carry out hot water cylinder repairs Auckland wide. We have a great range of gas hot water heaters suitable for homes and businesses and are experts in hot water cylinder installation. 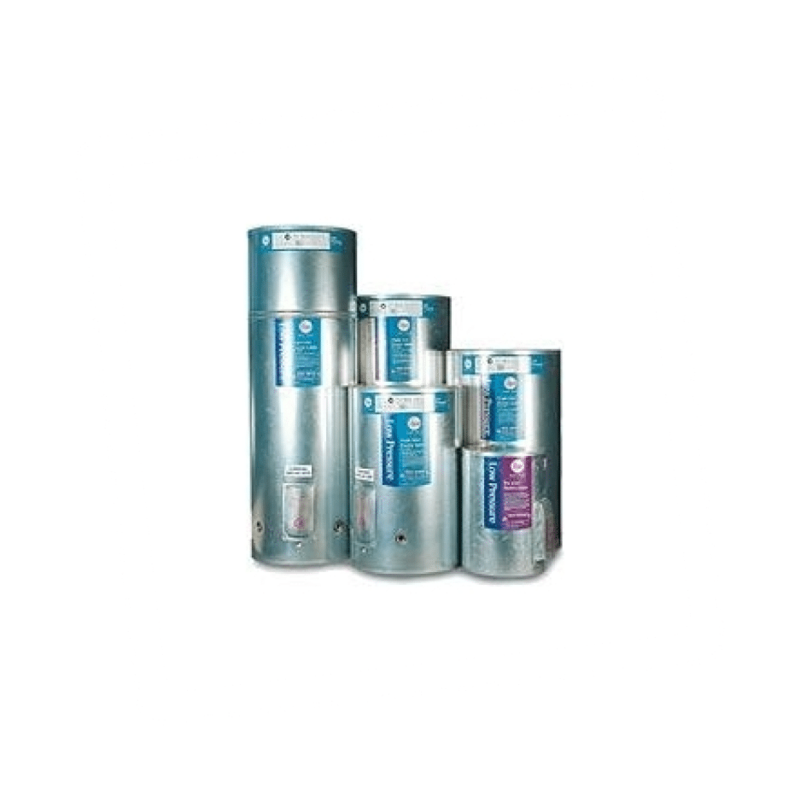 We also supply and repair the Rinnai Infinity or Rheem Continuous Flow instant hot water systems. 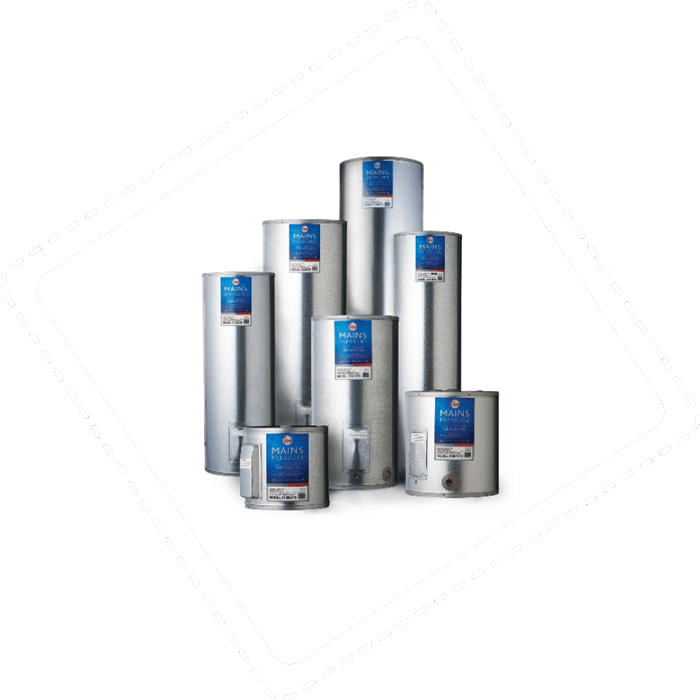 Whether you need to replace an existing water heater or if you're building a new home, AllGo will have a solution to suit your specific needs. 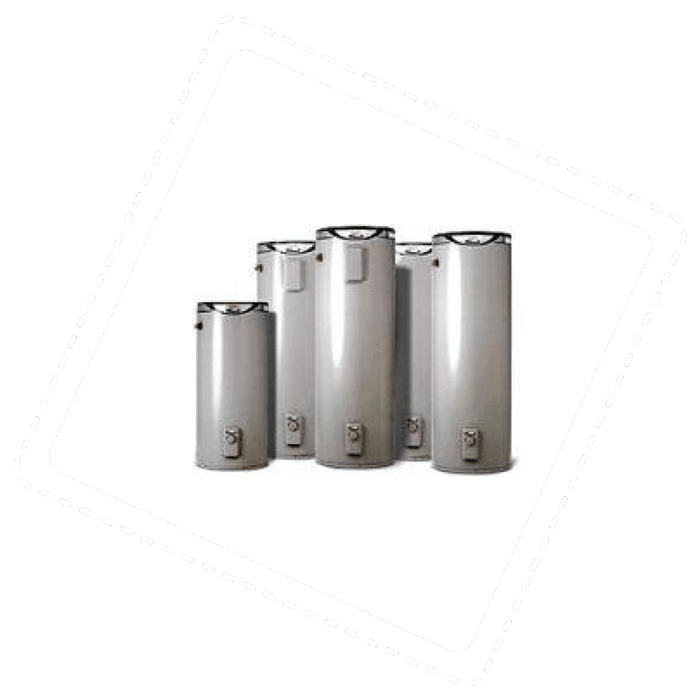 We can also carry out hot water cylinder repairs, fix your leaking hot water cylinder or replace your hot water cylinder thermostat. If you prefer an electric water heater, we'll sort it! Just give us a call.